Markovina Vineyard is a family estate from a Croatian background so better than anyone; we understand the traditions and culture around a Croatian wedding. 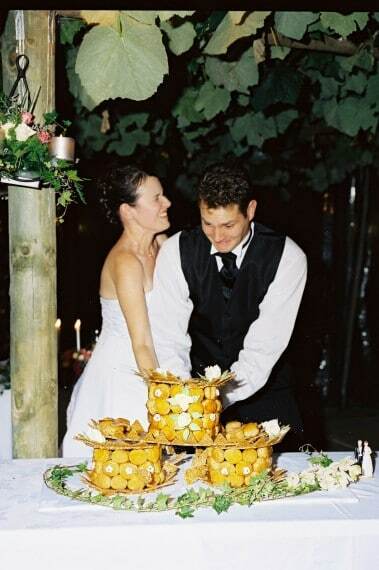 Rina was born in Croatia and has a passion for wonderful food and amazing hospitality – two of the essential elements necessary to make a wedding an outstanding event. When it comes to planning your Croatian wedding you couldn’t get anyone with more experience and enthusiasm than Rina. She is the perfect person to have on board, as she is aware of all the customs and traditions that come with a Croatian wedding celebration. Rina really loves the process of planning a wedding and working with you to put together those special touches to make your day perfect. Rina’s own family (Mark and Antonia) have been married at Markovina Estate along with many other happy Croatian couples.